Teacher pay in North Carolina has not increased in any meaningful way over the past several years. 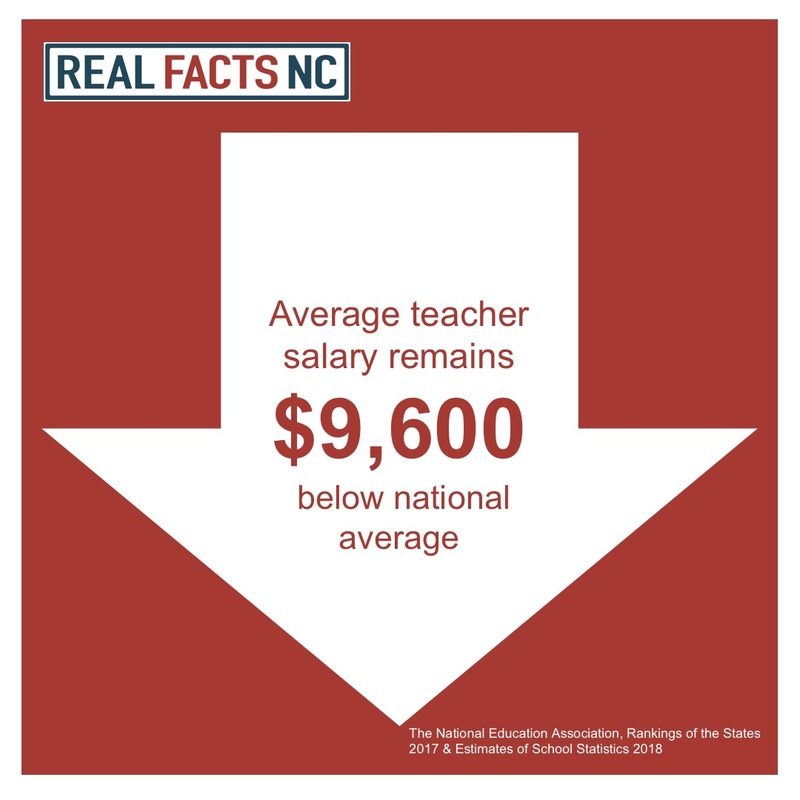 As of 2018, North Carolina’s teachers have an average salary $9,600 less than the national average. This puts North Carolina at 37th in the nation for average teacher pay—16 spots lower than the 2001-2002 school year. Per pupil spending has remained consistently low while Republicans in the General Assembly have prioritized tax cuts for corporations. The average family with elementary-age children pays $650 per child on school supplies. The average family with middle schoolers spend $1,000 per child on school supplies. The average family with high school students spends $1,500 per child. In North Carolina, the achievement gap between wealthy and low-income students widened more than any other state between 2011 and 2014. This installment of Real Facts NC’s legislator profile series focuses on Representative Dennis Riddell, a Republican from Snow Camp, N.C., in Alamance County. Riddell was first elected to the NC House in 2012, and is now in his third term having run unopposed in 2014 and 2016. 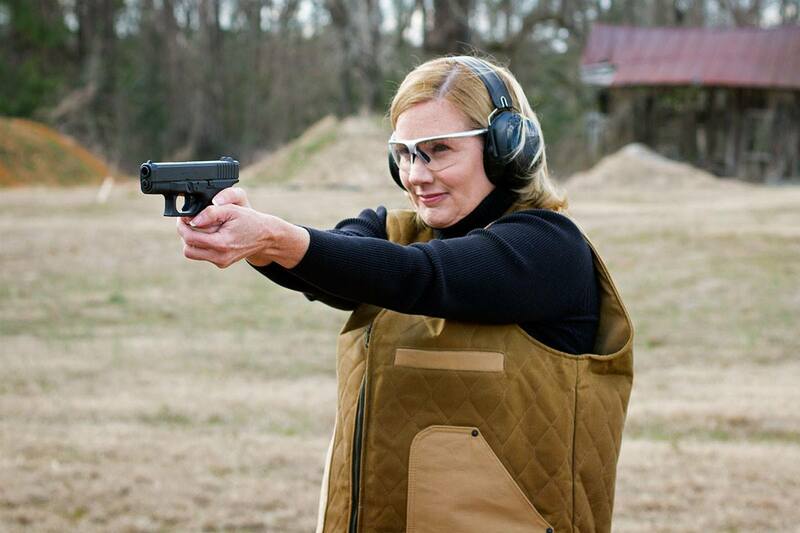 Riddell’s bid for the House was hardly his first foray into the #ncpol scene. 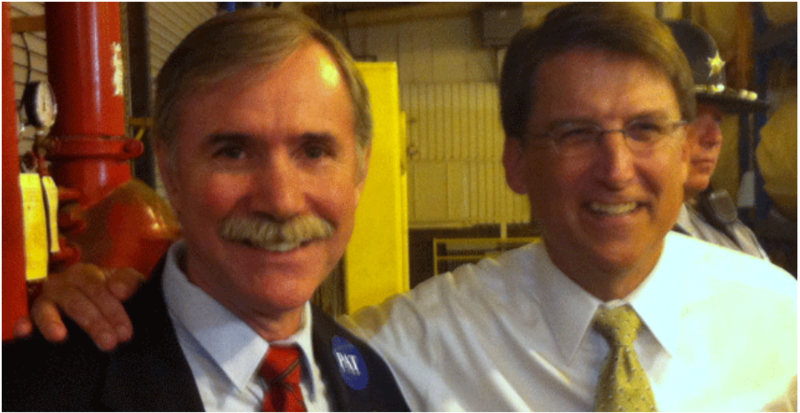 Riddell served as the Alamance County GOP Chair and was active with the Koch-funded NC Citizens for a Sound Economy in the early 2000s. 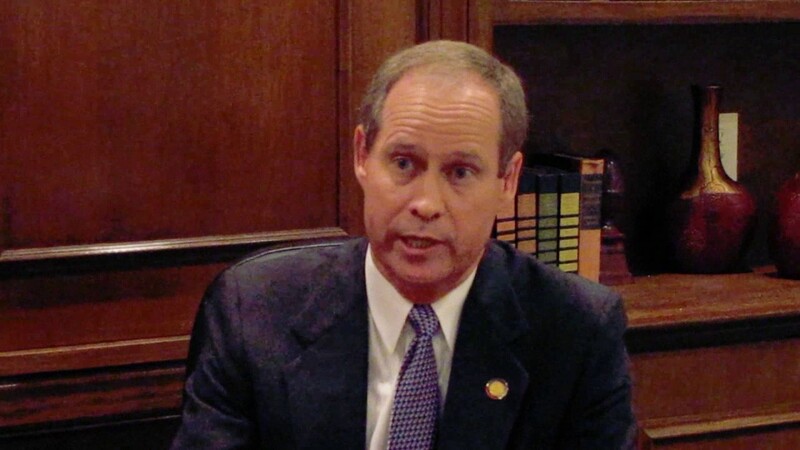 Riddell spends his time in the General Assembly continuing to advance the Koch's national conservative agenda. He supported corporate tax cuts at the expense of students and teachers, even afterpromising ABSS Board of Education members he would stop the NCGA from cutting TA positions. Riddell supports deregulation in favor of big businesses over protecting clean soil, air, and water for North Carolinians. Read more on him here. The National Education Association released its annual report Monday. It highlights that, despite political talking points, North Carolina continues to rank near the bottom of teacher pay and per pupil spending when compared to the rest of the country. 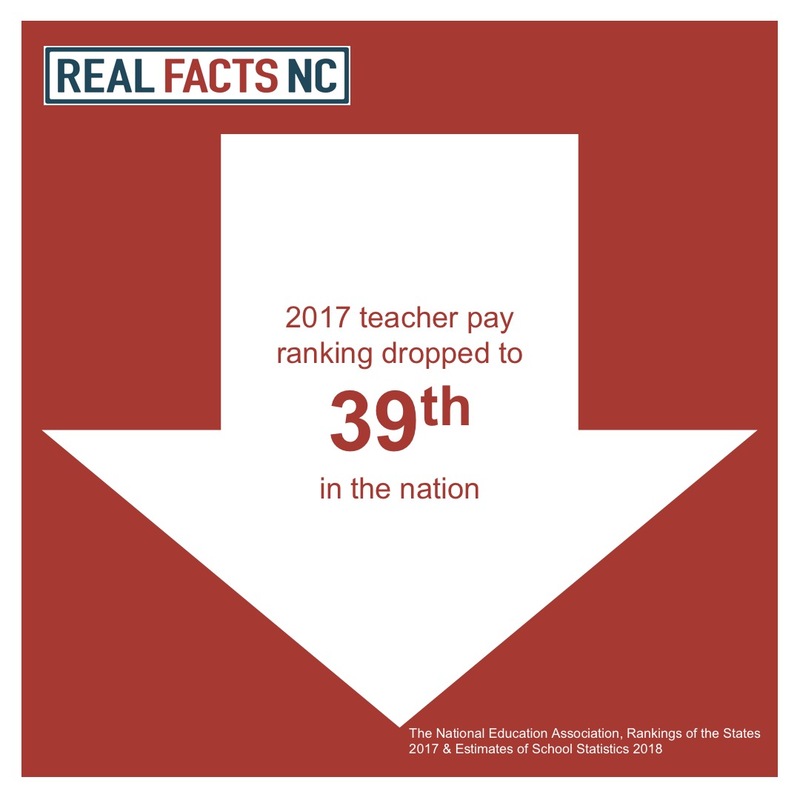 Revised 2017 teacher pay ranking dropped NC to 39th in the nation. In this legislator profile, we focus on Rep. Gregory Murphy, the Republican representative from District 9. Murphy was appointed in 2015 to fill the vacancy created when Brian Brown left to work for Sen. Thom Tillis. Since his appointment in 2015, Murphy has fallen in line with his Republican colleagues to enact policies that weaken environmental protections, shortchange education, and prioritize tax cuts for the wealthy over policies that help hardworking North Carolinians, including rural communities, teachers and families. Read more on Murphy here. According to the News & Observer, State Superintendent Mark Johnson described the base starting salary of $35,000 for teachers was “good money” and “a lot of money” for people in their mid-20s. Johnson’s comments were criticized by some school board members for failing to reflect all of the challenges faced by teachers. In tuesday’s Council of State meeting, Johnson doubled down on his comments. Johnson likes to tout his classroom experience, having spent two years in the classroom, two on a local school board, and having just finished his first year as Superinendent. With those 5 years of experience in public education, if he were still on the teacher pay scale he’d be making $38,300 – less than a third of the $127,561 he currently makes with the same amount of experience in public education as an elected official. This unconstitutionally elected Republican majority continues to legislate, not on behalf of the people of North Carolina, but on behalf of their billionaire backers. Instead of protecting the middle class and building world-class public schools, this budget gives tax breaks to billionaires. Under this budget, North Carolina will keep falling behind when it doesn’t have to. The Republican budget fails our schools, middle class families, and the future of our economy at a time when we do not have to. Cooper found a way to raise teacher pay more than 5% next year. Republicans only offer 3.3%. Instead of investing in classrooms, Republicans are giving millions in tax breaks to billionaires. Cooper offered free community college for high school graduates, money to help teachers pay for out-of-pocket expenses, and eliminated the waitlist for pre-K. Republicans did none of those things. Under this budget, we are still spending less that we did before the recession per student, teachers are still underpaid, and we have seven thousand fewer teaching assistants than we did in 2008. Instead of prioritizing education, Republicans are undercutting our kids and it’s our economy that will suffer as North Carolina falls farther and farther behind other states and competitors like China and India. In addition to education, the GOP budget fails to provide for critical areas of need for rural North Carolina - including broadband and economic development.. Governor Cooper's budget invests $20 million to expand access to broadband and improve the economy of rural North Carolina, while the Republican budget would spend $250,000 on state IT bureaucrats. Cooper proposed $30 million for a ready-sites program to attract new jobs to rural areas. The Republican budget leaves rural areas behind, choosing to spend only $2 million on ready-sites. The Republican budget spends $1.3 million on an anti-abortion advocacy group that masquerades as a provider of health services to women, pushing dangerous and misleading propaganda on vulnerable women. The GOP spends $40 million on private school vouchers which send tax dollars to unaccountable private and religious schools.